Nespresso Pixie continues to be a Best Seller on Amazon. Is it better than other Nespresso machines? What makes the most popular choice? That’s what we’ll try to answer in this post. 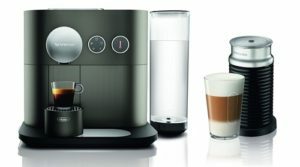 Unlike other machines, Nespresso Pixie remains to be made in Switzerland. 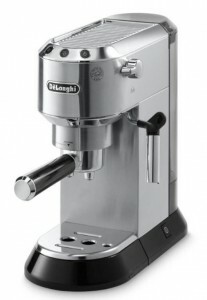 This gives it an edge when it comes to construction quality and definitely a lot more prestige. 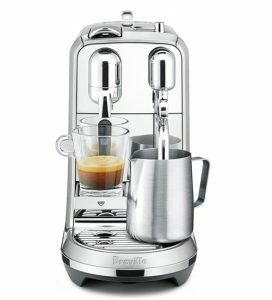 UPDATE Jan 2018: We noticed that some Pixie machines are now manufactured by other brands that Nespresso partners with. We’re not sure if these machines are also made in Switzerland or not, so kindly check before buying. 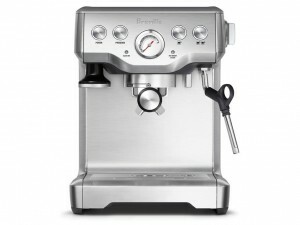 Pixie was designed to be ultra-compact at 4.33-Inch width, making it a perfect choice for anyone with small space. The design draws inspiration from architecture and industrial design. 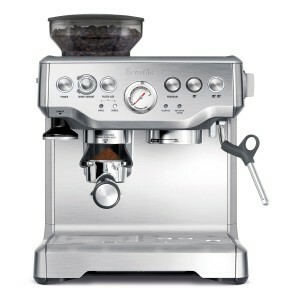 It’s sleek but rugged enough for everyday use. 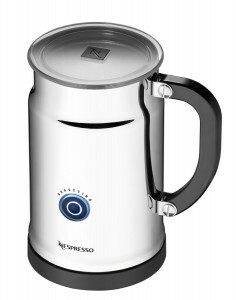 The Pixie features metal side panels that are available in a number of classic or vibrant colors. 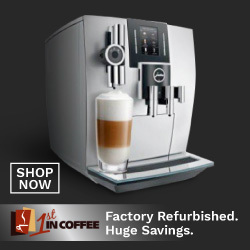 The panels are also interchangeable, so if you feel like updating the color of your machine, you can simply buy a set of panels in any color you want. 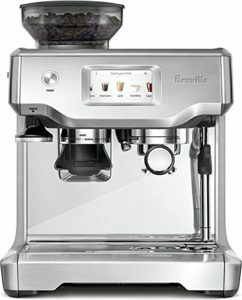 The front panel of the Pixie features LED lights that act as an indicator, it will notify you of an empty water reservoir or a full capsule drawer. These lights look especially great in your dark or dim lit kitchen. 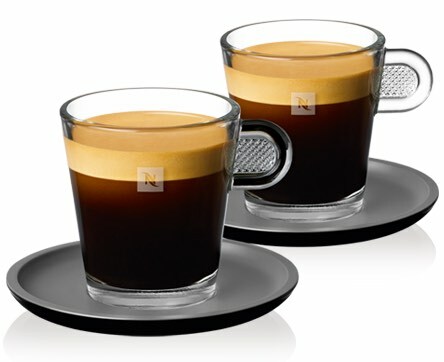 One of the greatest features of the Nespresso Pixie is its fast start up time, it takes only 25 secs to heat up. 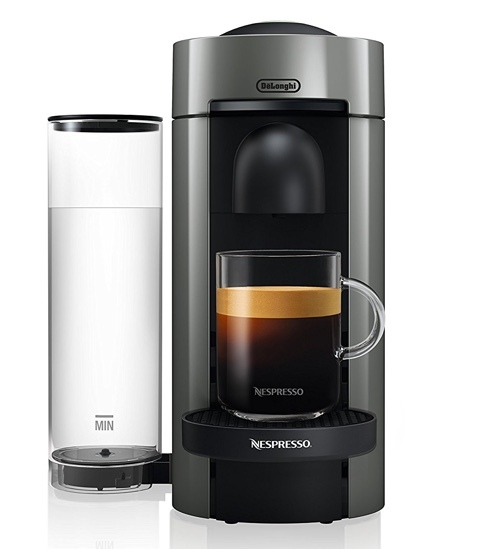 This only means you’ll get your coffee faster. 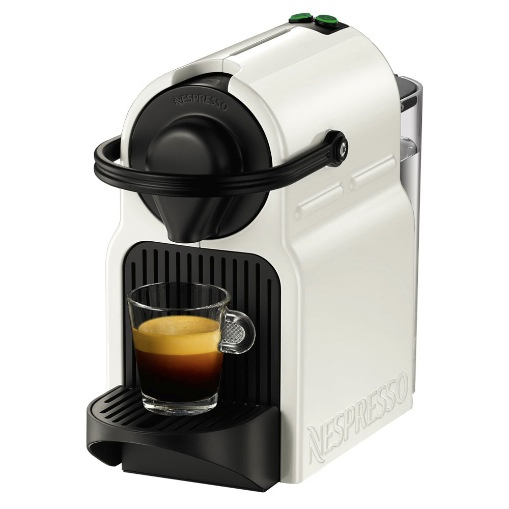 Making a shot of espresso is as straight forward as other Nespresso machines. 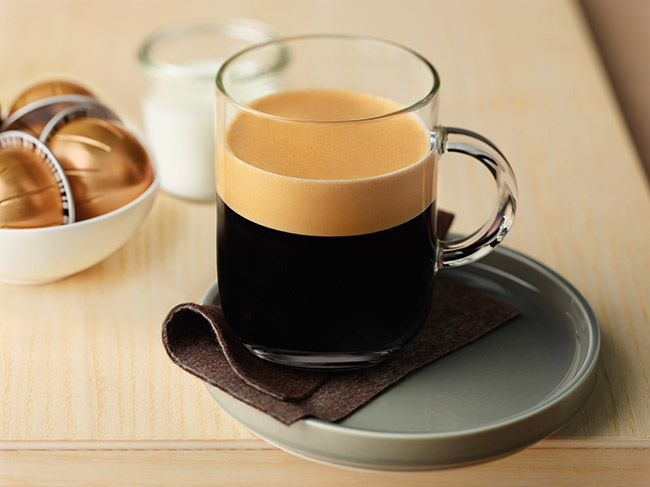 Pop in your Nespresso capsule and hit the brew button. 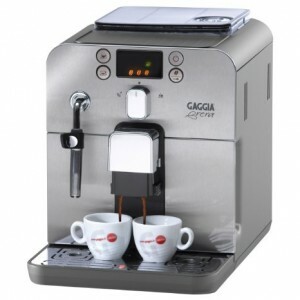 You can choose from Espresso or Lungo and you can reprogram the coffee volume of both sizes. 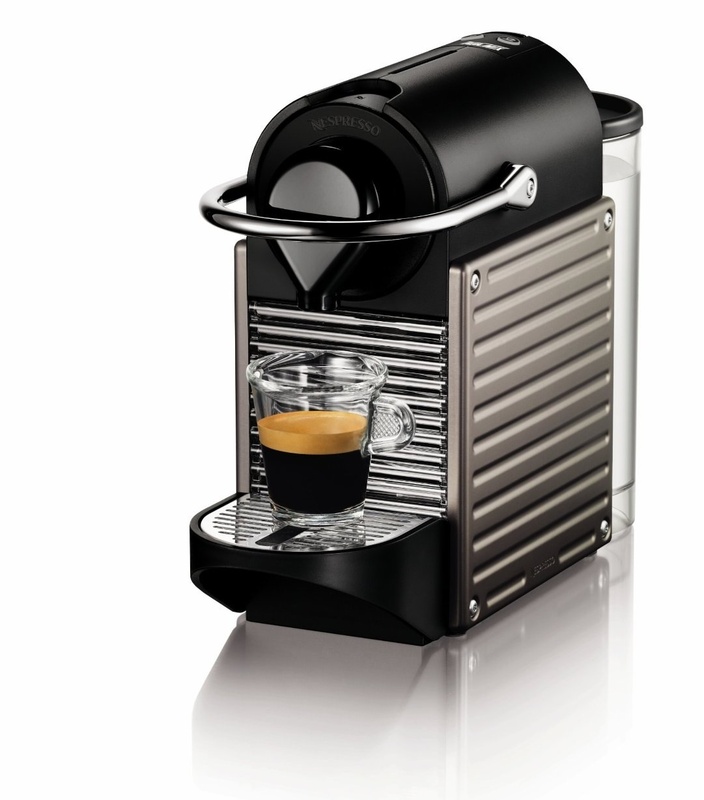 Click here to learn more about the Nespresso Pixie, read the customer reviews and buy it. 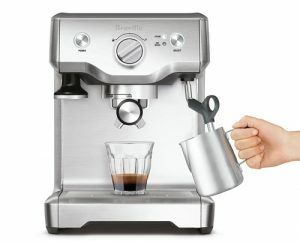 Is the Nespresso Pixie Better Than Inissia? 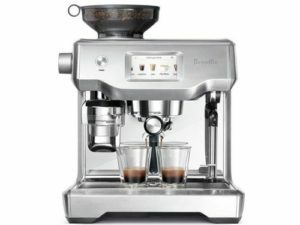 Inissia, which is the entry-level machine from Nespresso, is the nearest one in design to the Pixie with a big price in difference between them. 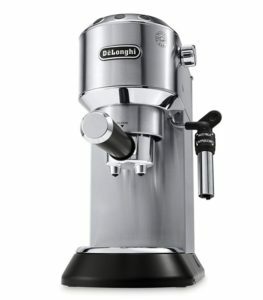 This usually makes new buyers confused, should they go with the Inissia or its higher-end Pixie? 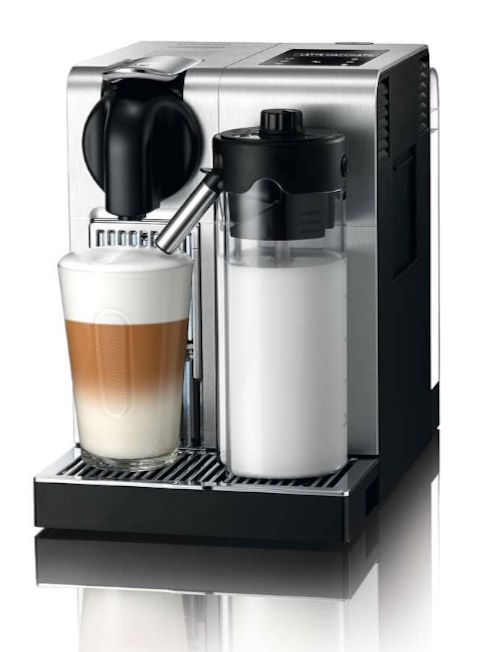 The Nespresso Pixie has a much better build, made of mostly metal body that is more durable and easier to clean and maintain. The Inissia on the other hand is fully plastic. It is available in many bright colors, but the plastic can be less durable in the long run. 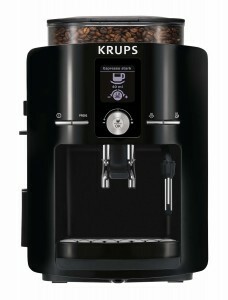 The Inissia also lacks the LED light indicators for water level and the clear capsule drawer. 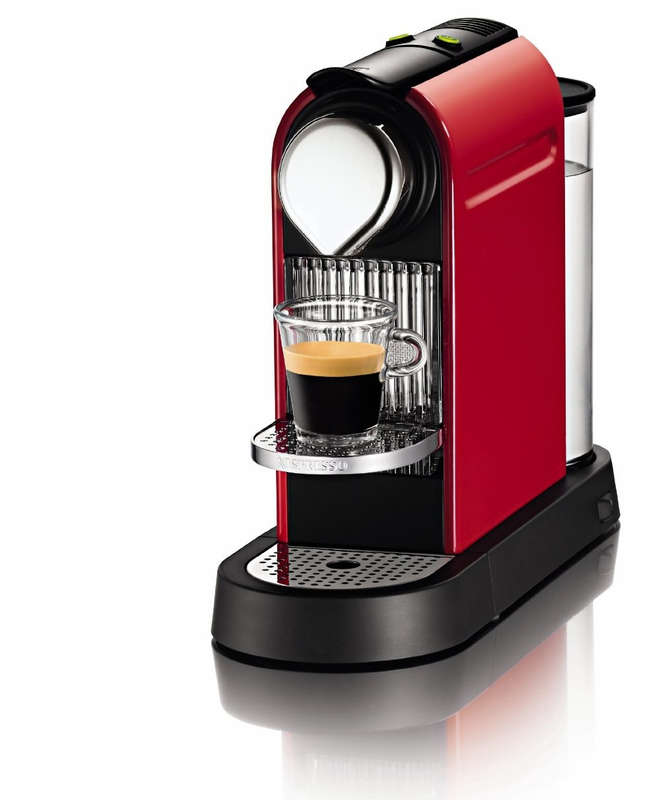 The Pixie has an on/off button, which gives you more control over its power. 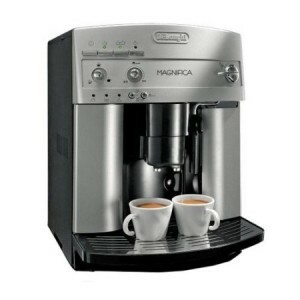 The Inissia on the other hand, powers up soon as you plug it in, as it doesn’t have a on/off switch. 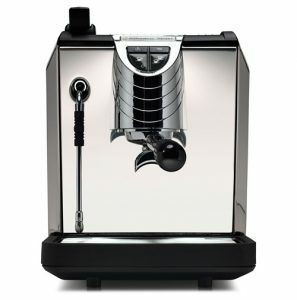 What Is The Difference Between Nespresso Pixie and CitiZ? 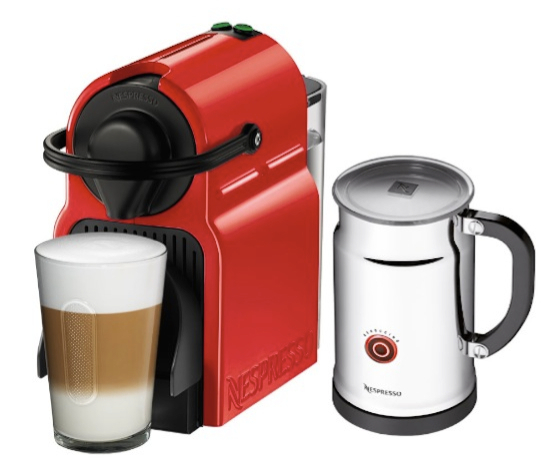 We’ve done a full comparison between all Nespresso machines which you can read here. 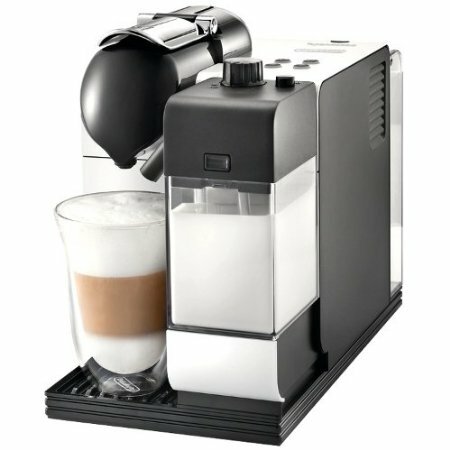 Can I Make a Cappuccino or Latte with the Nespresso Pixie? Of course you can. Espresso is the base of a Cappuccino or Latte, that’s what your Pixie will make for you. 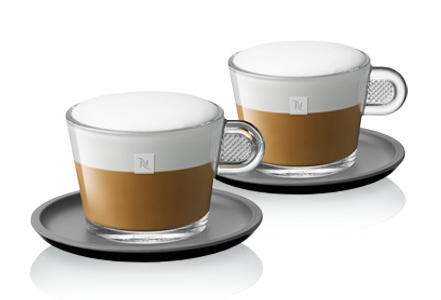 To do a Cappuccino, you’ll have to bundle it with a milk frother called Aeroccino (or any other frother you like). 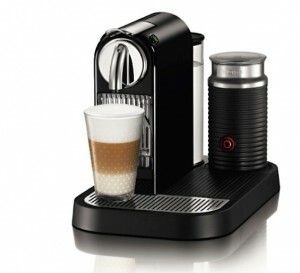 The frother will heat the milk and froth it for you to create your Cappuccino or Latte. 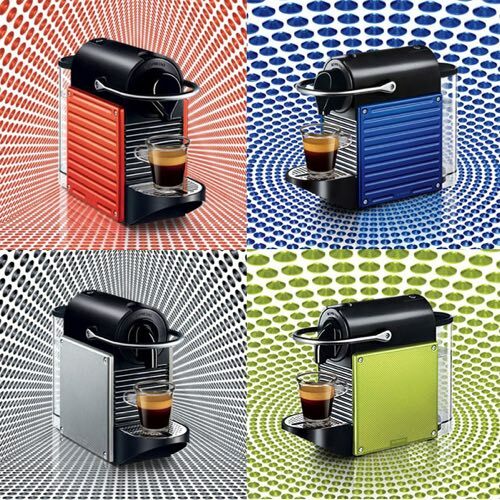 The Capsules are available widely at local Nespresso boutiques or online. 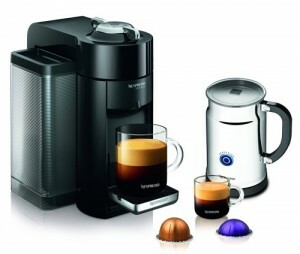 Read all about Nespresso capsules here.